Whilst we are known for our painting and decorating, plastering is an important part of that work. 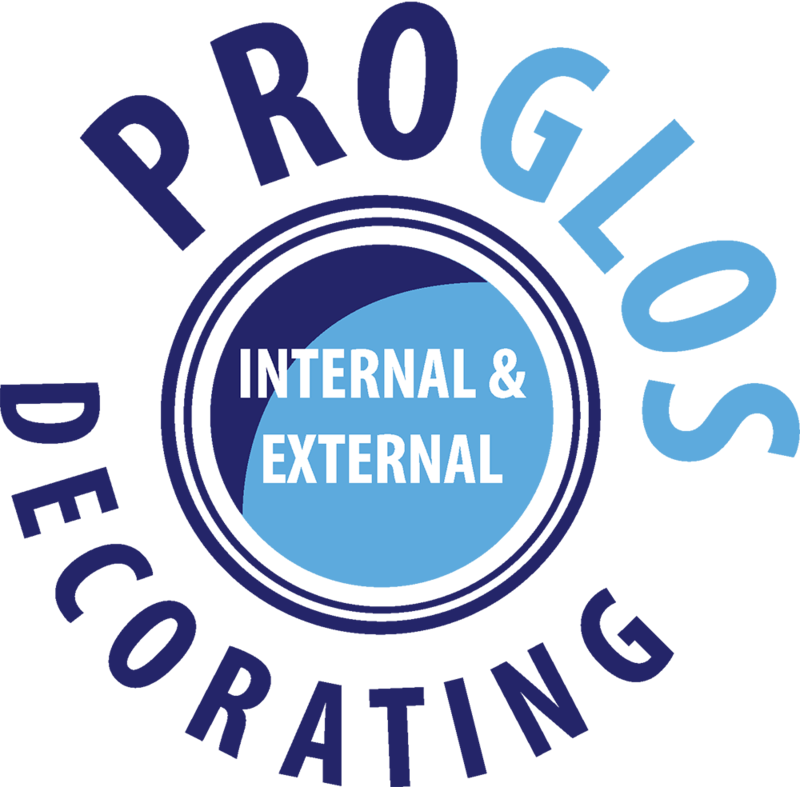 Sometimes you can’t start a paint job until the walls are plastered and smooth and at ProGlos we’re able to offer that whole service, from start to finish. Whether it’s a small area that needs patching up, or a ceiling that needs skimming, we have skilled people to do the work for you. When you are embarking on a decorating project you may have a few other things in mind on top of a paint job. 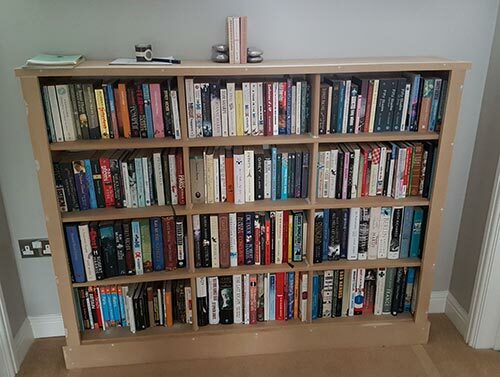 We are able to design and build cupboards, built-in wardrobes and shelves. These can be a great addition to a room. Built-in wardrobes add that extra sleek finish to a room as well as creating useful storage areas and helping you make the most out of the space within your home or work environment. Properties come in all shapes and sizes, and depending on the era, a building can have ceilings with anything from Artex, decorative ceiling roses or different types of cornice. Whether you want your Artex smoothing over for a more modern finish, or you want decorative designs adding to ceilings to fit with your period property we can provide skilled tradesmen for the job. Having worked in the decorating business for many years we have built up some good relationships with suppliers and we can arrange competitively priced scaffolding for your exterior projects. 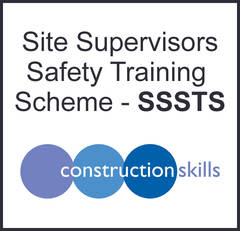 We can also liaise with the company on your behalf to ensure it’s the correct scaffolding for the job and it gets put into the right place at the right time.